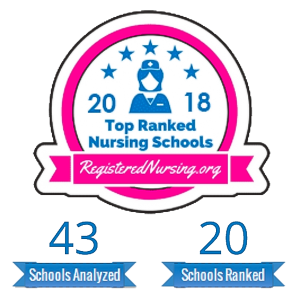 RegisteredNursing.org, a nationwide nursing advocacy organization, ranked the Nursing program at Inver Hills Community College #9 on the organization’s 2nd Annual RN Program Rankings–2018 Edition, listing the program as one of the best in Minnesota. 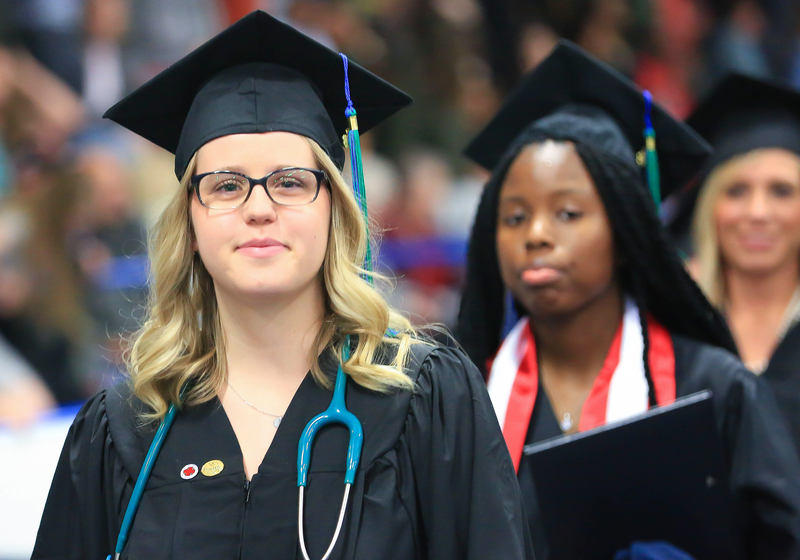 Nursing programs statewide were assessed on several factors that represent how well a program supports students towards licensure and beyond. RegisteredNursing.org analyzed past and present first time NCLEX-RN pass rates weighted by year. 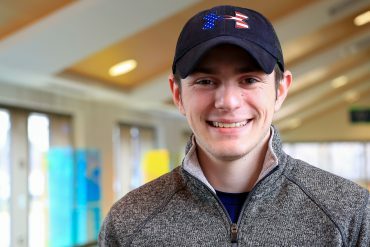 RegisteredNursing.org first looked for schools that support students towards licensure and beyond, measuring the level of support via NCLEX-RN pass rates. 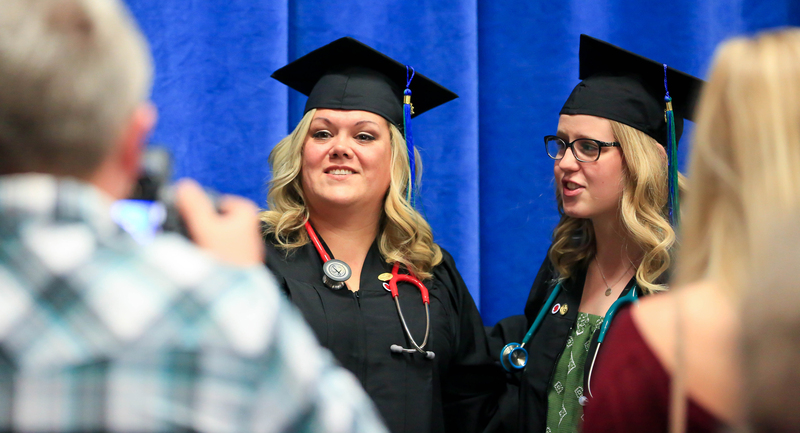 The organization ranked the top 20 nursing schools in Minnesota by analyzing current and historical NCLEX-RN pass rates, meaning the percentage of graduates who pass the exam, out of the 43 RN programs in the state. 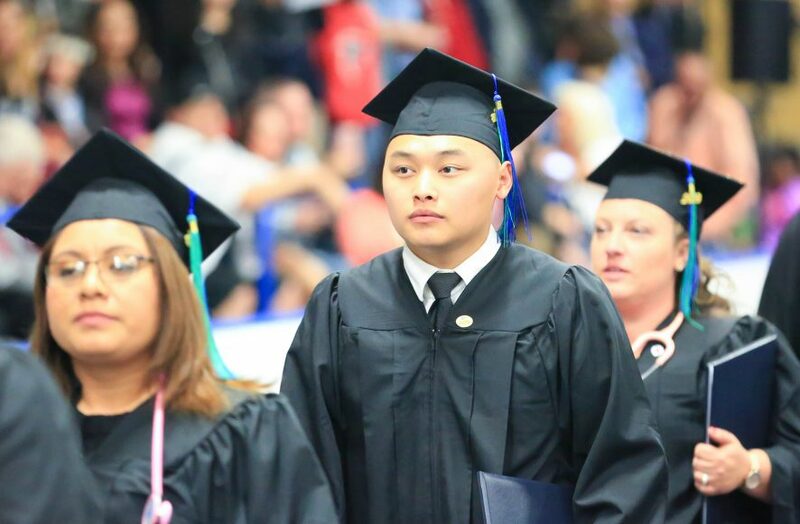 Programs reviewed include schools that offer an Associate in Nursing (ADN/ASN), BSN, or direct-entry MSN Degree. 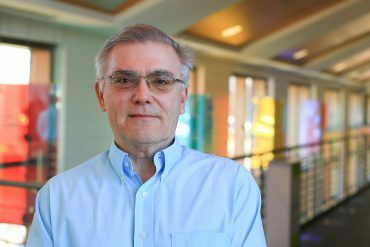 Visit RN Ranking Methodology Page to learn more. The Associate of Science (A.S.) in Nursing prepares you for a career in professional nursing. Admission to the Nursing program is limited and competitive; a separate application is required. 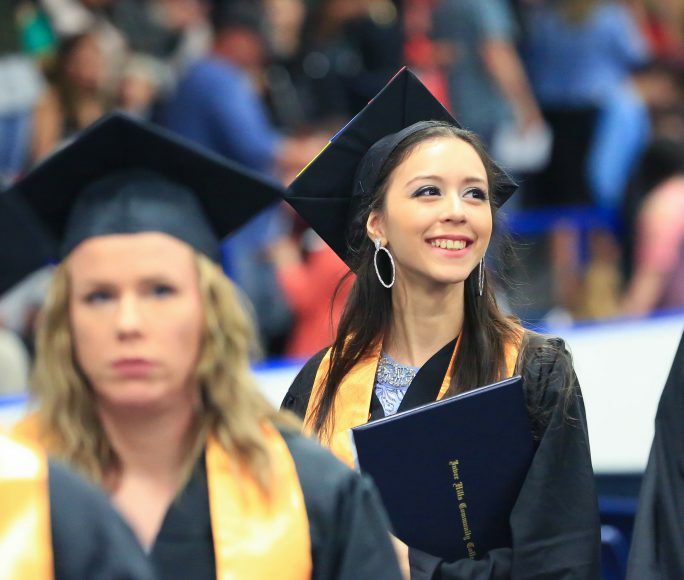 Many students enroll at Inver Hills and complete prerequisite courses before applying to the Nursing program. Advanced standing is offered to qualified licensed practical nurses (LPNs) interested in the Minnesota Alliance for Nursing Education (MANE). 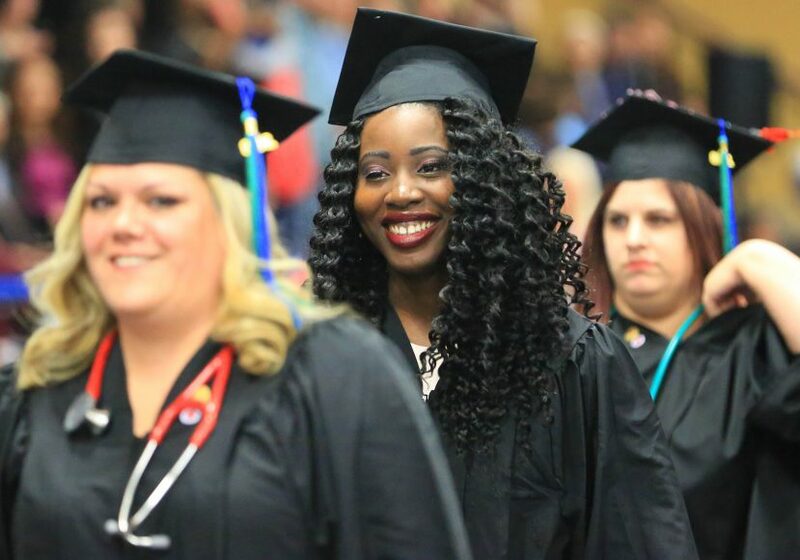 The Inver Hills MANE Nursing program admissions process admits you to both the Metropolitan State University Bachelor of Science in Nursing (BSN) and Inver Hills A.S. in Nursing programs. Visit MANE to learn more. 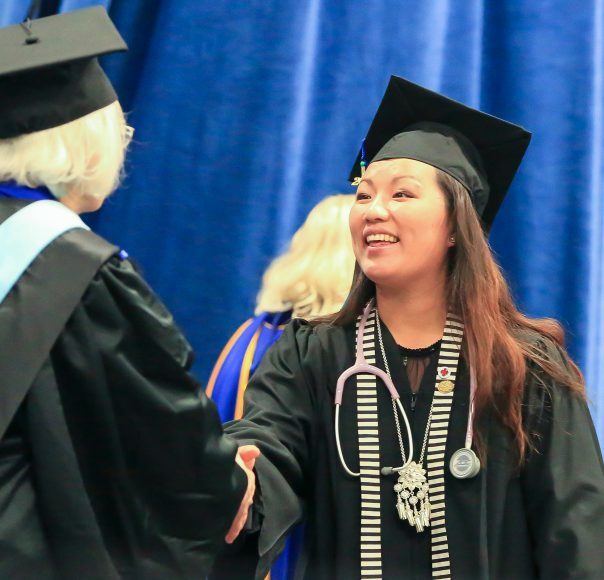 The Inver Hills Nursing program is accredited by the Accreditation Commission for Education in Nursing (ACEN). The Inver Hills Nursing program is approved by the Minnesota Board of Nursing. The next application deadline is June 1, 2018, for a Spring Semester 2019 start.